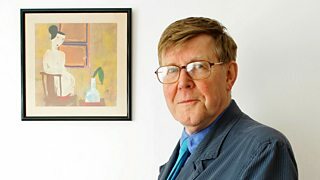 Mark Lawson interviews writer Alan Bennett. 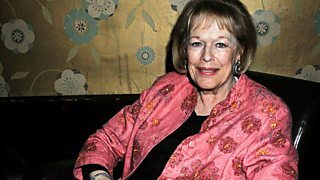 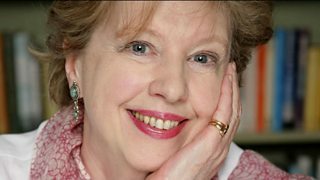 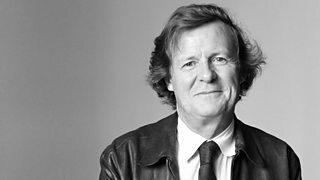 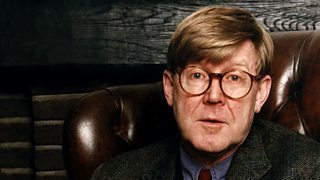 Mark Lawson in conversation with Alan Bennett in a special edition of Front Row. 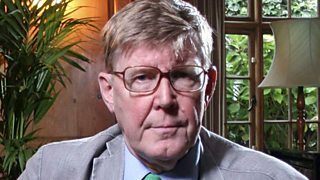 The writer Alan Bennett talks about his life and his new book Untold Stories. 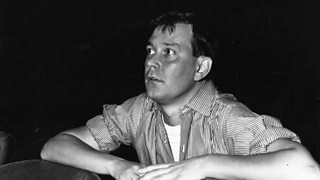 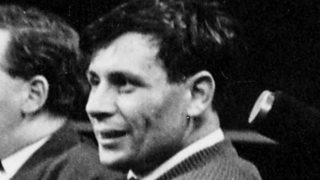 An exploration of the life and legacy of the playwright Joe Orton. 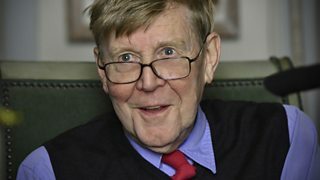 Front Row's Mark Lawson puts Alan Bennett in the hotseat. 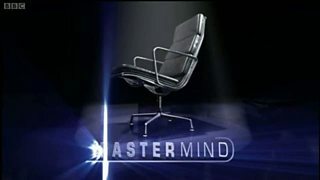 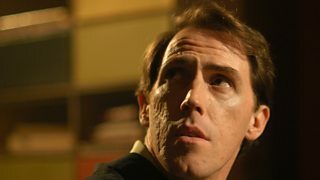 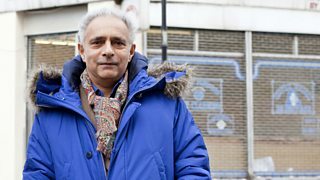 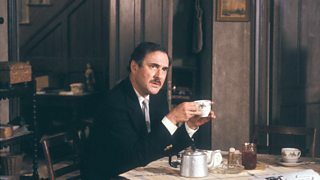 Reflects on his career as he publishes his new memoir The Blue Touch Paper. 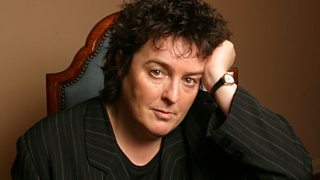 Poet Laureate Carol Ann Duffy reads a selection of her poems. 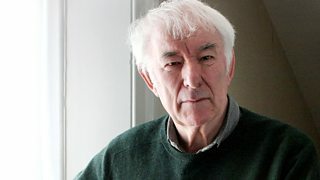 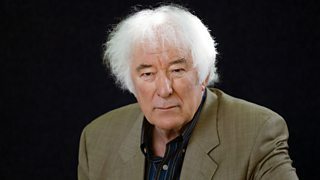 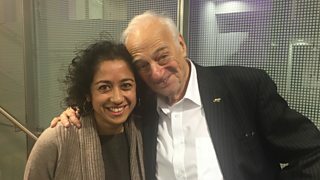 Poet and Nobel Laureate Seamus Heaney is in conversation with Mark Lawson. 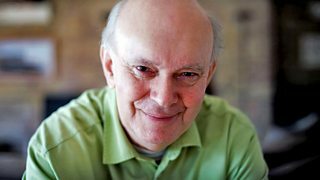 With Mark Lawson. 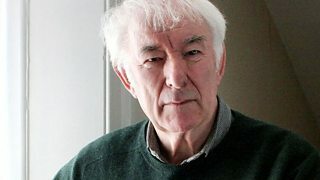 Seamus Heaney discusses the inspiration for his poetry.